Posted on May 4th, 2018 by Lorna Parsons and filed under Architecture, Awards, BPN News. 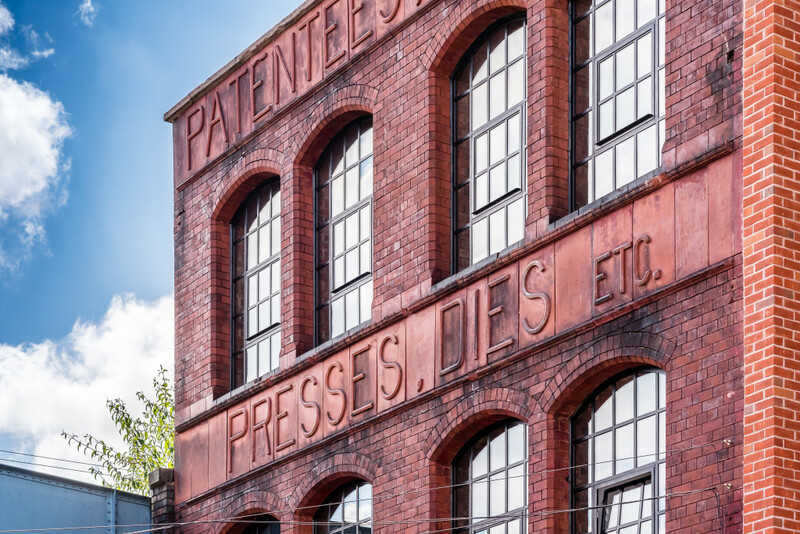 In early 2018 Derwent Works, Comet Works & Riflemaker Building were all shortlisted for Birmingham Civic Society‘s Centenary 2018 Renaissance Award. 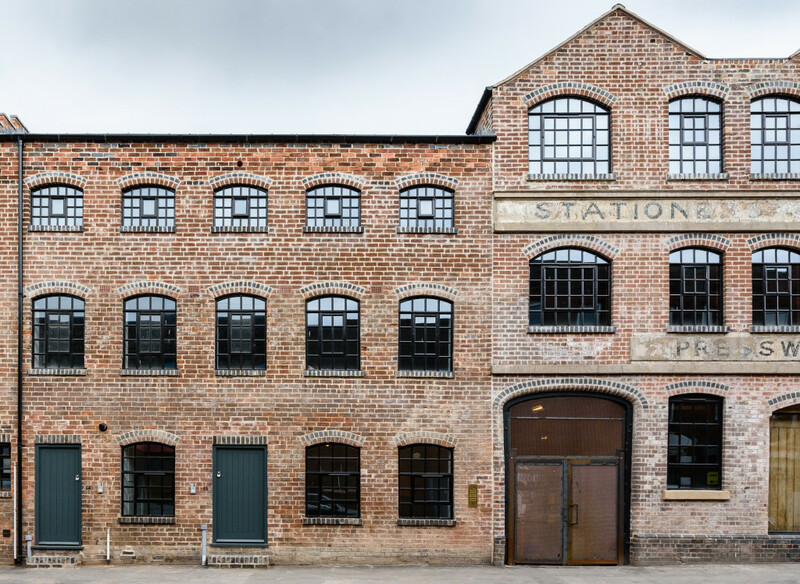 Riflemaker was victorious and one of four buildings in Birmingham to receive an award! 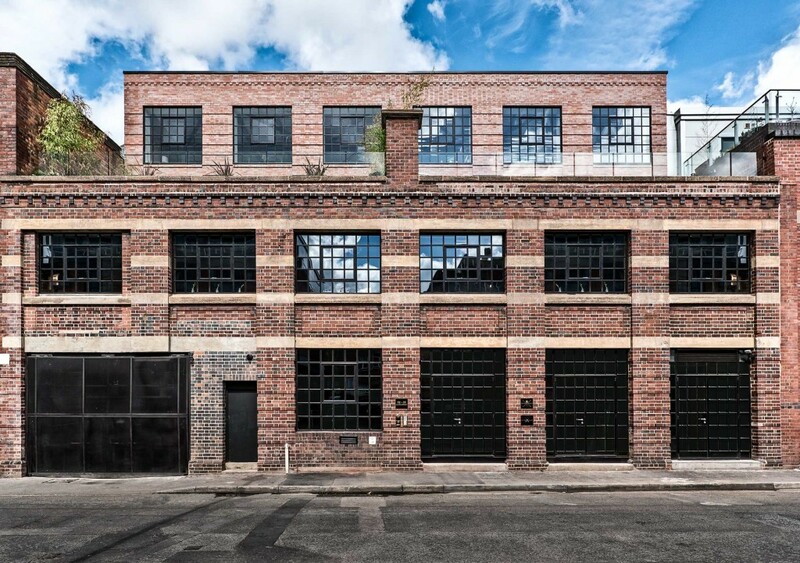 The award recognises once derelict buildings, structures or public spaces that have been brought back to life. For further information on these projects, head over to our work page.